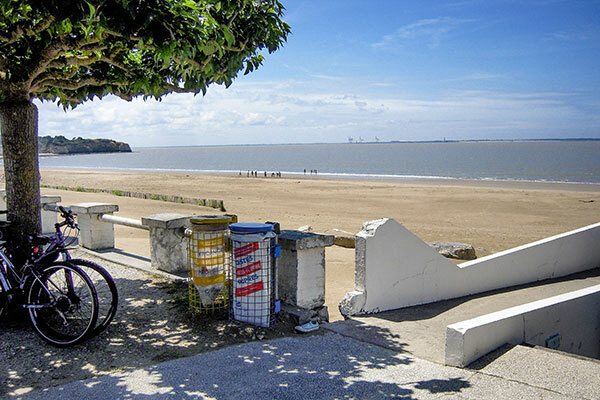 Saint-Georges-de-Didonne is a renowned resort located south of Royan on the Gironde estuary. Its large conch faces the tip of Grave. Between the Vallières lighthouse and the Pointe de Suzac, it offers a vast expanse of fine sand that is very popular with families. On either side of the conch, at the tip of Vallières in the north and the tip of Suzac in the south, the territory of Saint-Georges-de-Didonne also conceals pretty coves that are more wild and very intimate. The coastal path allows you to discover these different landscapes in turn. A large part of the municipality is covered by a wooded area of holm oaks and maritime pines. This forest is covered by an important network of walkways. In the city centre, Saint-Georges church is the starting point for several lively and commercial pedestrian alleys. 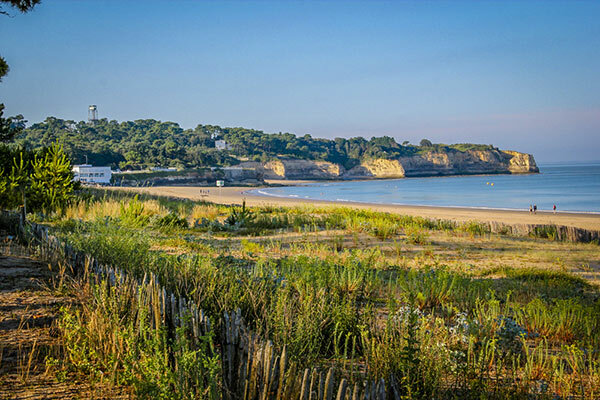 A former fishing village, Saint-Georges-de-Didonne was transformed during the 19th century to become a popular seaside resort : it preserves an important heritage of Belle-Époque villas. On land or water, many activities can be practiced in Saint-Georges-de-Didonne. 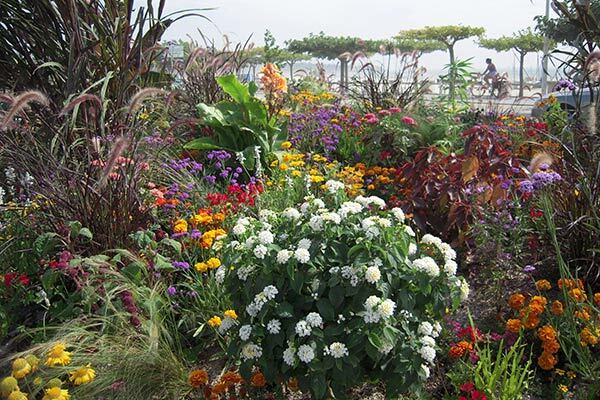 The waterfront is a pleasant place to walk, cycle or even in Rosalie, for a pleasant family moment. During the summer months, you can enjoy many activities on the coast and in the alleys of the village: day and night markets, concerts and street shows. On the pointe de Suzac side, nature lovers can stroll through the pine forest and visit the Pôle Nature du Parc de l’estuaire, an ecomuseum and meeting place for many family activities. 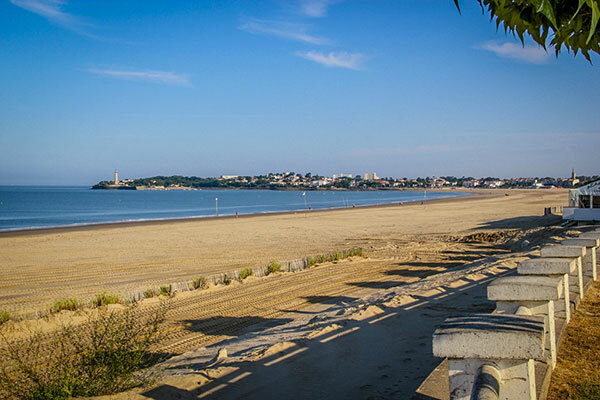 On the other side of the Conche, on the edge of Royan, don’t miss the Vallières lighthouse : the climb of its 144 steps promises you an exceptional panoramic view of the Gironde estuary. 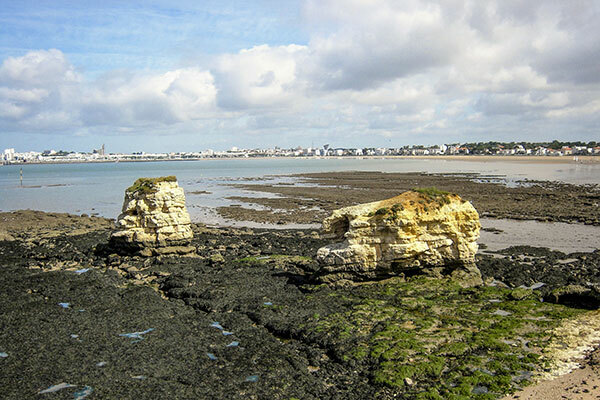 Saint-Georges-de-Didonne is also and above all a seaside resort with many water, water and beach activities. Its conch is popular with flyboard- and jet-ski enthusiasts. Its 3 km length also makes it an ideal terrain for sand yachts at low tide!